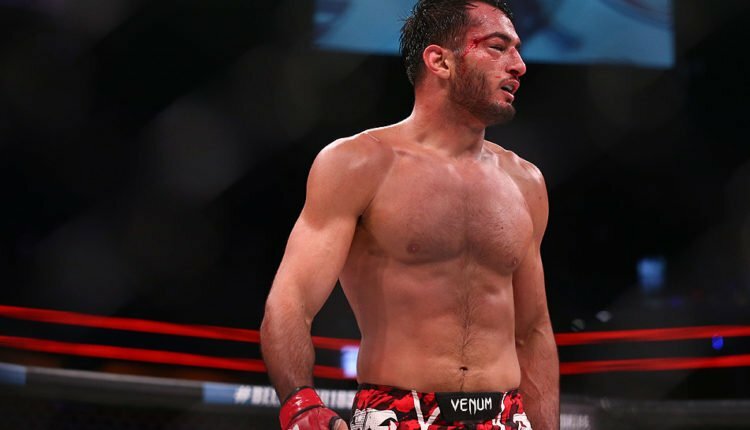 Gegard Mousasi and Rory MacDonald will square off on September 29th for Mousasi’s Bellator middleweight title in a fight of the year caliber showdown. 14 months ago, Mousasi was in the UFC wanting a fight with then UFC middleweight title holder, Michael Bisping. Seeing both sides of things, Mousasi feels that Bellator and his former employer are trending in opposite directions. “Bellator is growing, no doubt about it,” Mousasi said during Wednesday’s media call. “I think the last couple of years, I was fighting at Bellator 200, I got the opportunity to fight in the main event. Now fighting Rory (MacDonald) in a superfight for DAZN. I got to fight for the belt. “I feel the UFC is declining because they’re putting on bad cards, the main events are not that intriguing,” Mousasi said. “We have a lot of big names fighting now in Bellator. You have Quinton (Jackson) vs. Wanderlei (Silva), that’s a superfight on its own, obviously (Lyoto) Machida is now here. Ryan Bader. You have Matt Mitrione, you have so many big names.